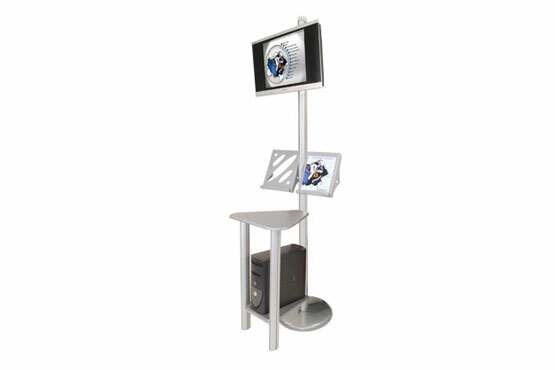 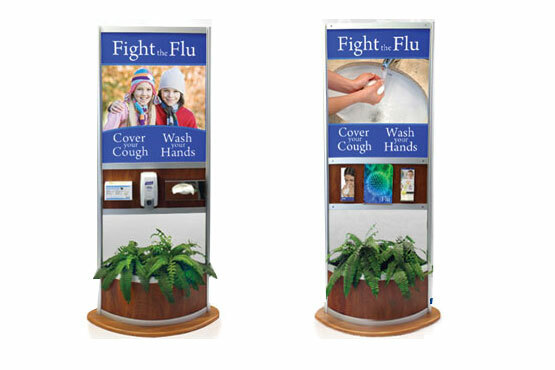 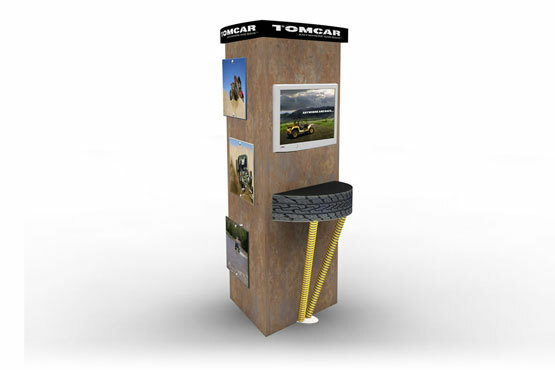 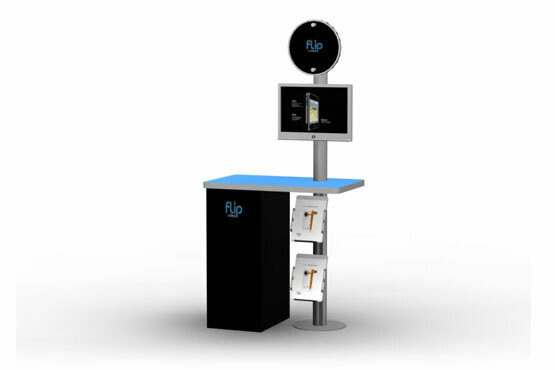 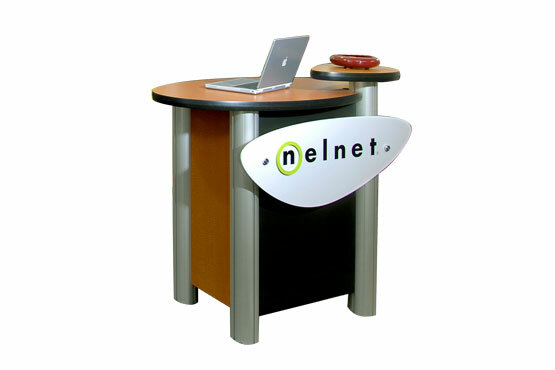 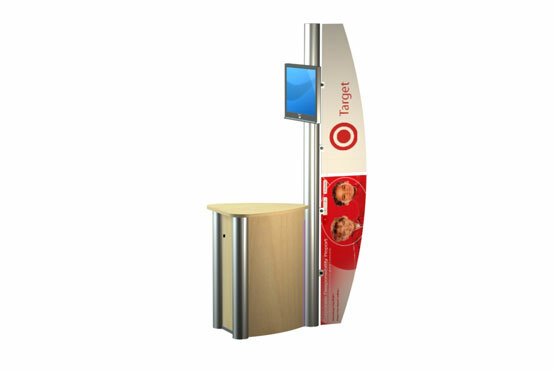 Use a tradeshow podium to display your marketing materials, conduct customer demos and tutorials or have a conversation with a prospect. 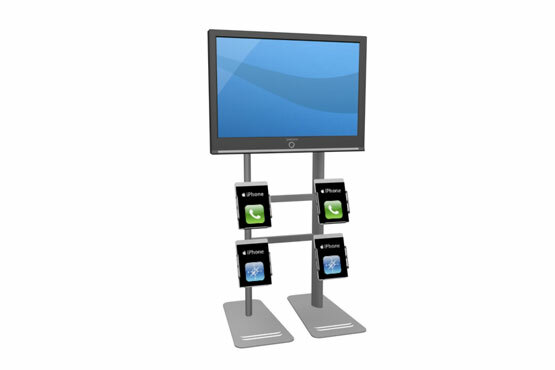 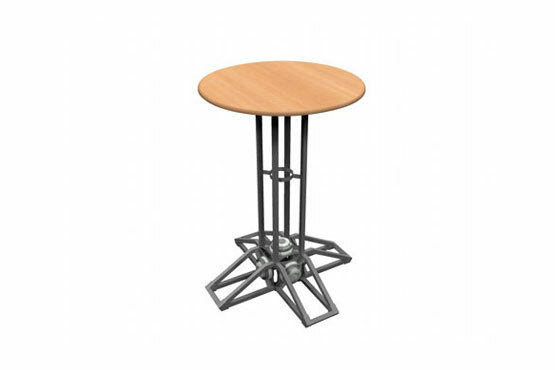 A podium can serve as a place to facilitate your pitch. 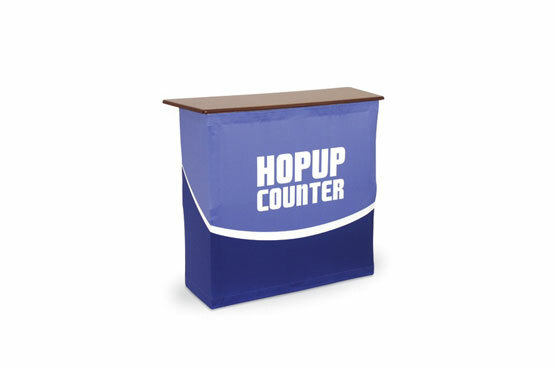 Workstations also enhance the functionality of your booth and give a professional and upscale experience to your booth space.